Sometimes computers can seriously malfunction causing massive disruption to emails, critical system files, database and user data files your company or personal computer may have. In some cases, even when files are simply accidentally deleted, it may be possible to recover the files. TechHub Direct offers quick and professional data recovery services. It is critical not to use or write to a device as soon as you suspect data loss.Call Us call 619-870-9000 today to speak with one of our friendly technicians. It is still likely that we can retrieve your valuable files for you. Common files that can be retrieved are photos, videos, music, favorites, documents, and Microsoft Outlook files. 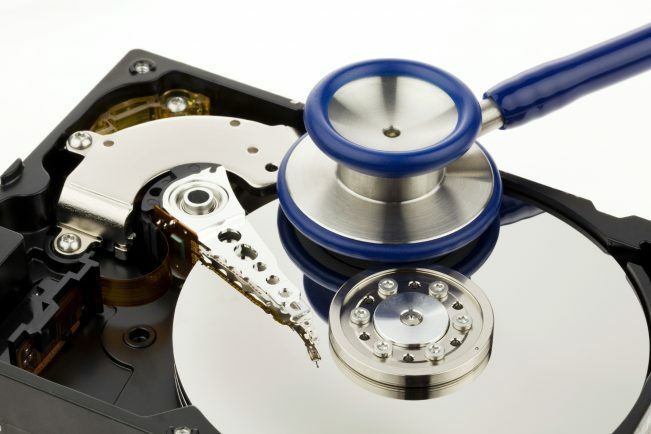 It depends how damaged your hard drive is, as to whether we can successfully retrieve your data from it. Give TechHub Direct a call and we can have our data recovery techs make an appointment with you to see if your data is recoverable.